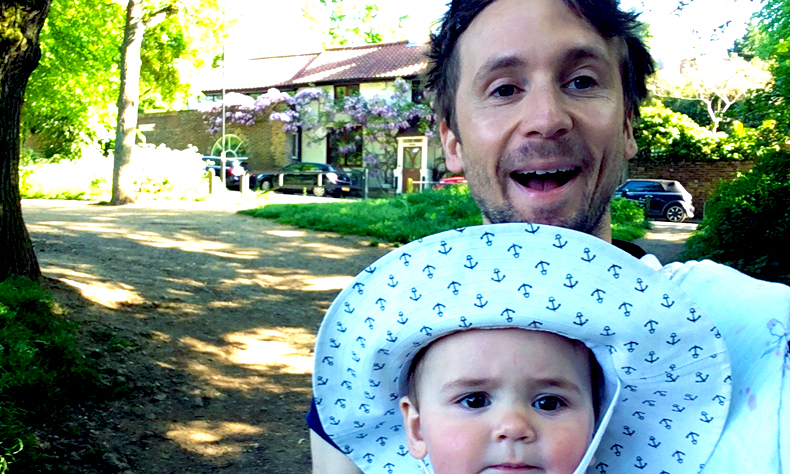 TOM BASDEN delivers an hour (or less) of stand-up, songs and new ideas. Tom (an Edinburgh Comedy Award best newcomer winner a long time ago) is the writer of ITV’s Plebs, E4’s Gap Year and Radio 4’s Party, amongst others. He’s appeared in BBC2’s The Wrong Mans, the David Brent movie, Radio 4’s Tim Key’s Late Night Poetry Programme and many more – and wrote the acclaimed stage shows Holes, The Crocodile, Joseph K and Party.